Find out how and when identity theft counts as a crime and what punishment awaits those convicted. Identity theft has been the top consumer complaint to the Federal Trade Commission for 14 years running. It’s been a federal crime a few years longer than that. The Identity Theft and Assumption Deterrence Act of 1998 made identity theft a federal crime. Prior to that, such cases were prosecuted under laws related to “false personation,” which was more about misrepresenting your own identity than adopting someone else’s. While false personation could just mean lying to avoid legal accountability, identity theft is almost always about stealing money. 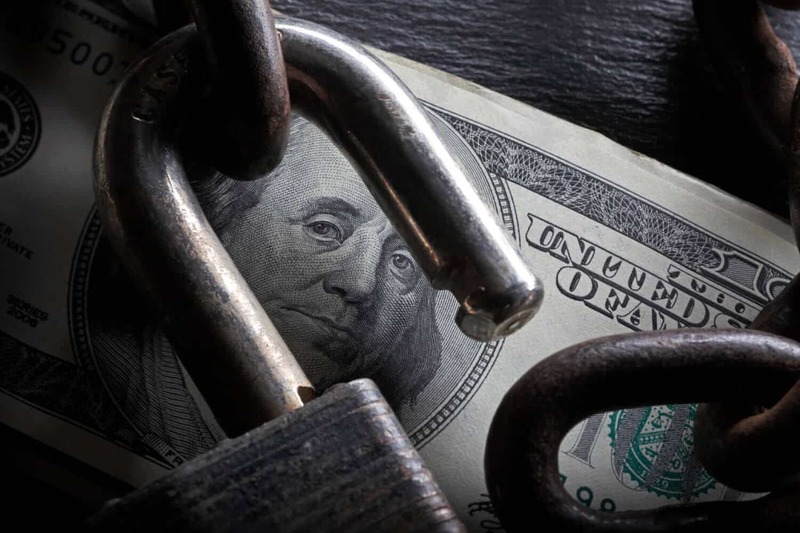 What is the maximum federal penalty for identity theft? However, there are usually other fraud-related offenses committed during identity theft, such as ID fraud, credit card fraud, or computer fraud, which could push fines and prison time even higher. Laws also vary from state to state. Made identity theft a crime against individuals, where it had previously been seen mainly as a crime against creditors. Now consumers are treated as victims, too. Made the Federal Trade Commission the official place to report identity theft. Raised penalties for identity theft and fraud. Explicitly made stealing personal information a crime, where previously it was only illegal to produce or possess fake identity documents. There is also the Identity Theft Penalty Enhancement Act of 2004, which defined “aggravated” identity theft as identity theft used to commit felony crimes such as immigration violations, theft of Social Security benefits, and domestic terrorism. That law was followed by the Identity Theft Enforcement and Restitution Act of 2008, which allowed federal courts to prosecute even when the criminal and victim live in the same state, and also said that restitution for the crime could include money for the time spent fixing problems caused by the identity theft. Additionally, the Fair and Accurate Credit Transactions Act and the Fair Credit Reporting Act lay out protections for victims of identity theft, such as allowing consumers to place fraud alerts on their accounts and requiring lenders to have programs designed to spot identity theft. The National Conference of State Legislatures maintains a state-by-state database of statutes related to identity theft, and also tracks proposed changes to state law. Identity theft law has evolved quickly in the past few years. In 2013, 37 states introduced identity theft legislation and 23 states passed it.